All Regulatory Agencies require that procedures for all processes and support functions of pharmaceutical production be written documents. These documents are most often called Standard Operating Procedures (SOPs). SOPs are the written version of a process or methodology which describes in detail the materials, requirements, procedures and acceptance criterion for an aspect of the production process. 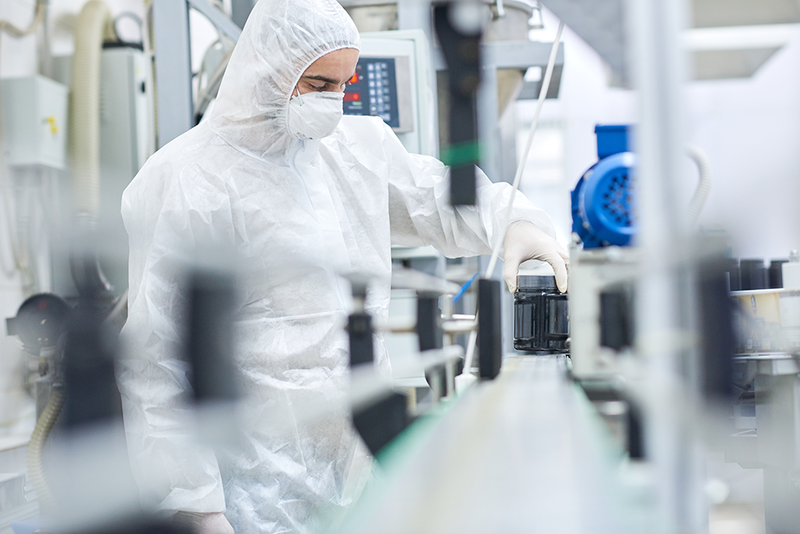 SOPs are the foundation for allowing all aspects of pharmaceutical and medical device production to be done to prescribed standards and to be performed repeatably each time the procedure is executed. Recruit top quality support to develop your SOPs and ensure every aspect is in compliance with FDA regulations.